THE sun has set on ScotPlant 2018 after a spectacular couple of days at the Royal Highland Centre, near Edinburgh. 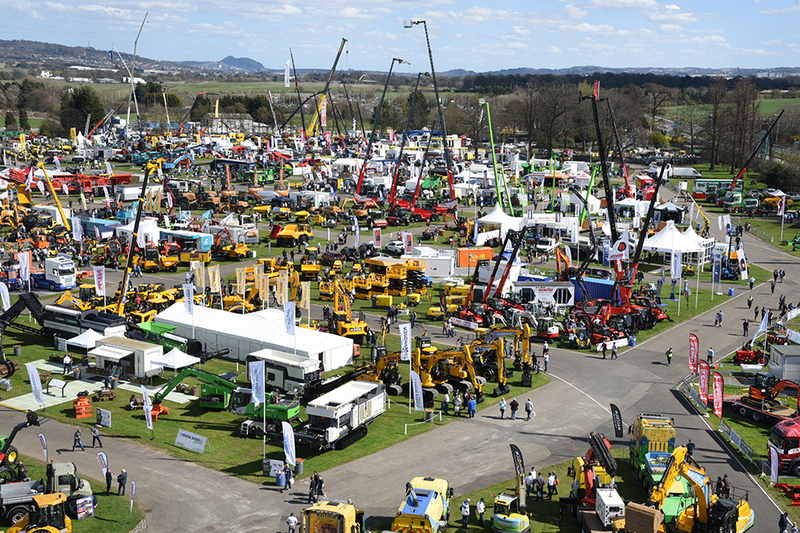 Visitors and exhibitors basked in glorious sunshine as a whole host of construction machines were introduced to the Scottish market. 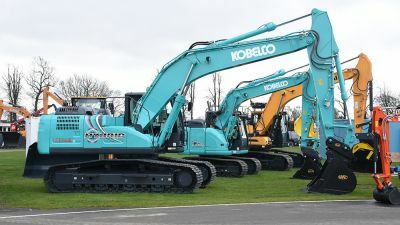 The wraps came off equipment including the Kobelco SK210HLC-10 Hybrid excavator, Hyundai HX130 LCR crawler, Kubota KX030-4 mini, JCB’s brand new 220X excavator, the Rototilt R2 tiltrotator and the Takeuchi TB225 towable mini. 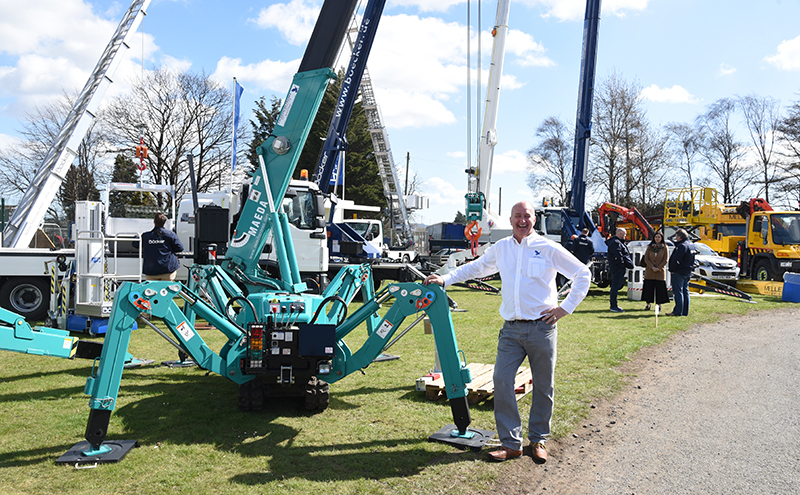 Sean Heron, managing director of attachment specialist Worsley Plant, described ScotPlant as “probably the best show on the circuit”. 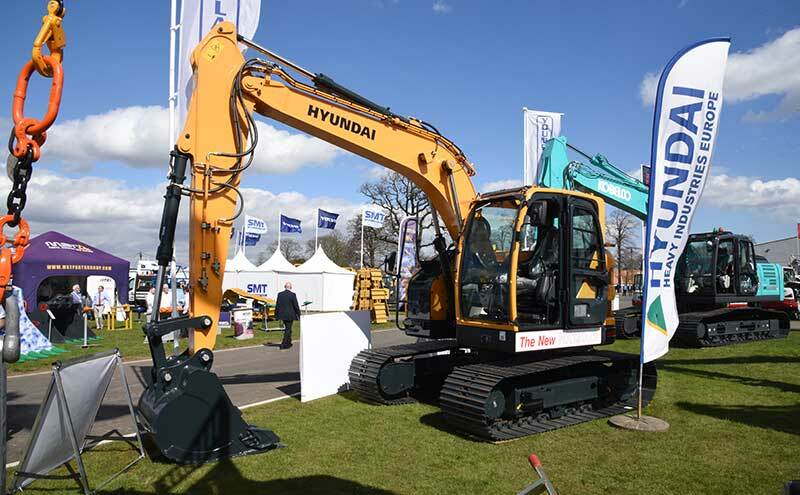 The Young Plant stand was the place to see the new Hyundai, Kobelco and Kubota diggers. 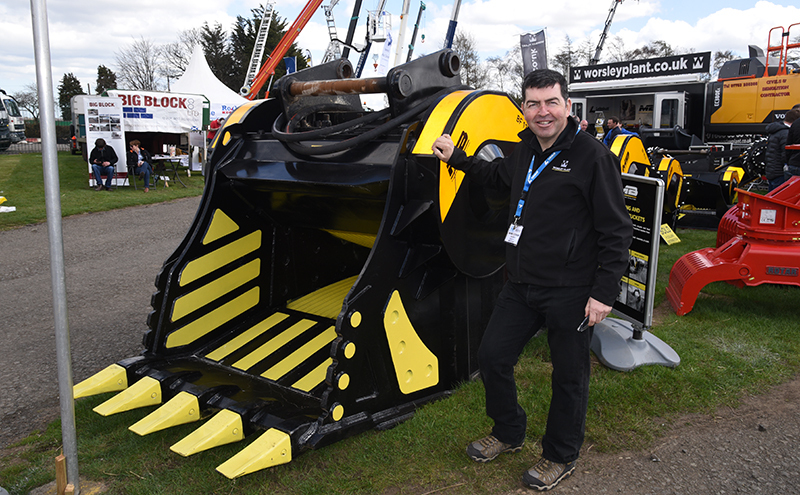 The firm is marking 40 years in business at ScotPlant. 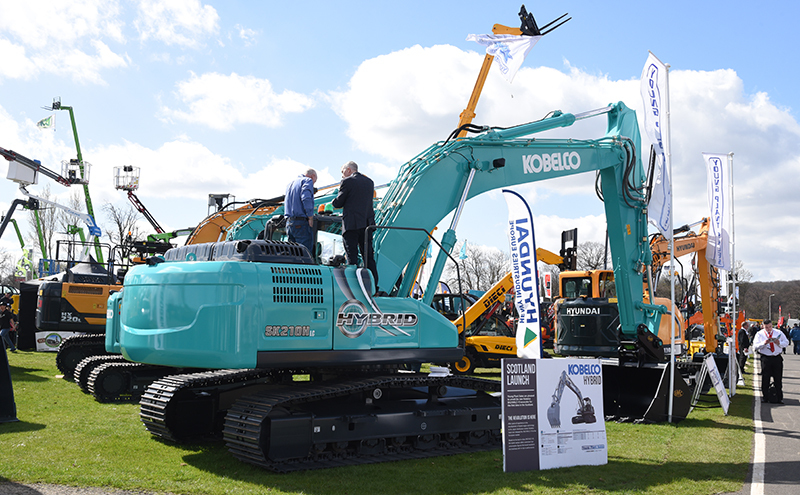 MD Brian Young said there had been “tremendous interest” in the Kobelco Hybrid. 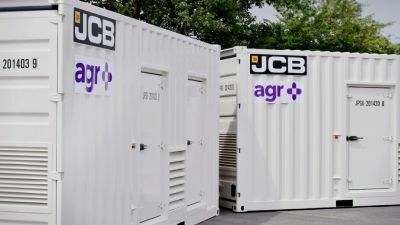 “Everybody wants to know a bit more about the concept of the electric slew and lithium battery system. There are fantastic fuel savings to be had without any compromise on performance. “The Hyundai is also something new for us. 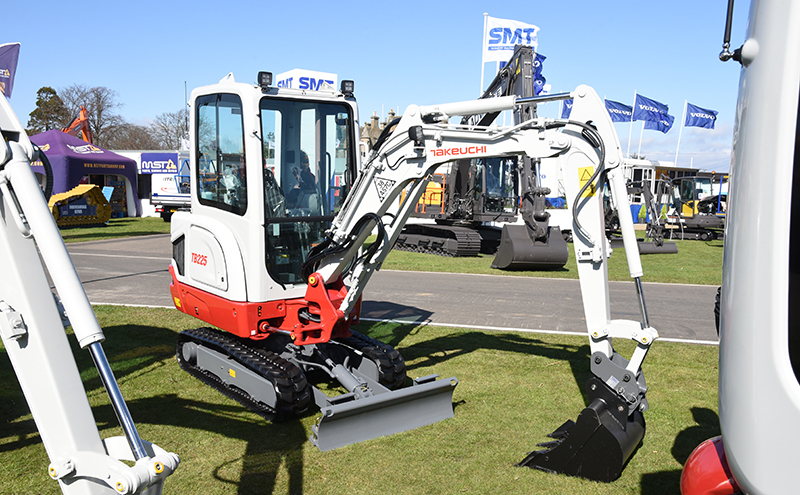 It’s a very compact 13-tonne excavator and able to get into tighter spaces. 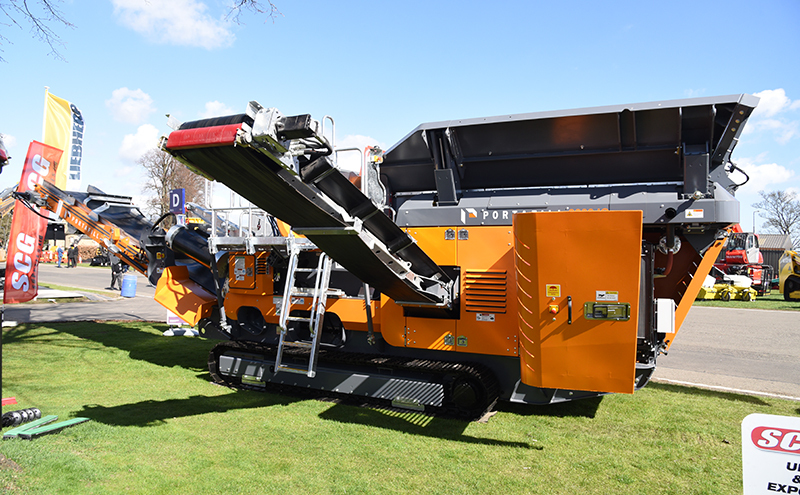 “It’s very important for us to bring new machines to a show like this. We’re not on the high street; we don’t have a shop window to promote our goods. 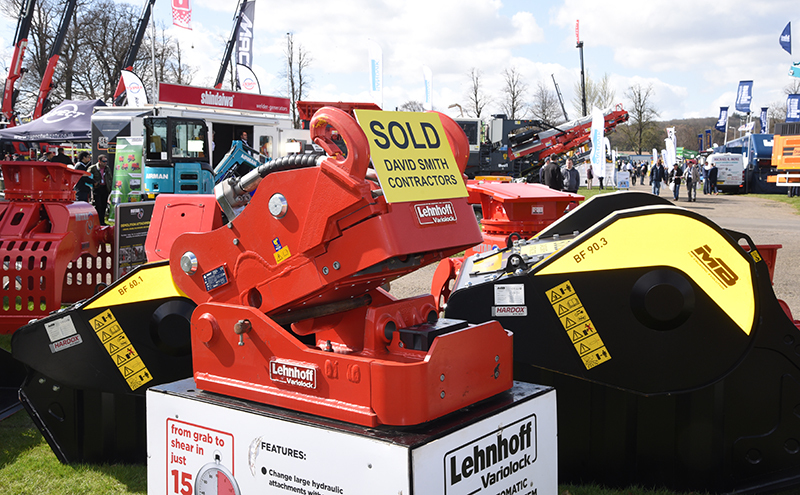 A lot of our customers still don’t use the Internet too much for choosing which machines they want to buy. They still want to feel the machines, learn about the benefits and actually meet the people who are going to back them up. People buy from people. That was true 40 years ago and is still true today. 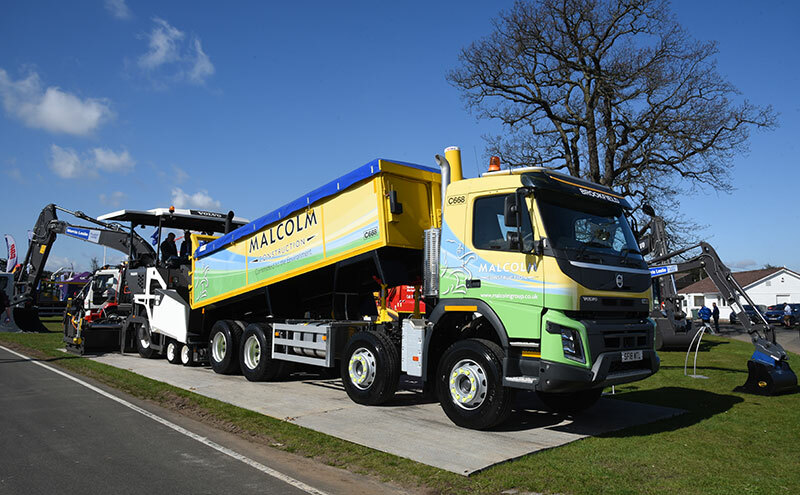 One of this year’s ScotPlant debutants was Molson Green. James Dodkins, Molson Group marketing manager, said the business is targeting further growth in Scotland and is on a mission to raise awareness of the brand north of the border. “This isn’t just about selling kit on the stand,” he explained. 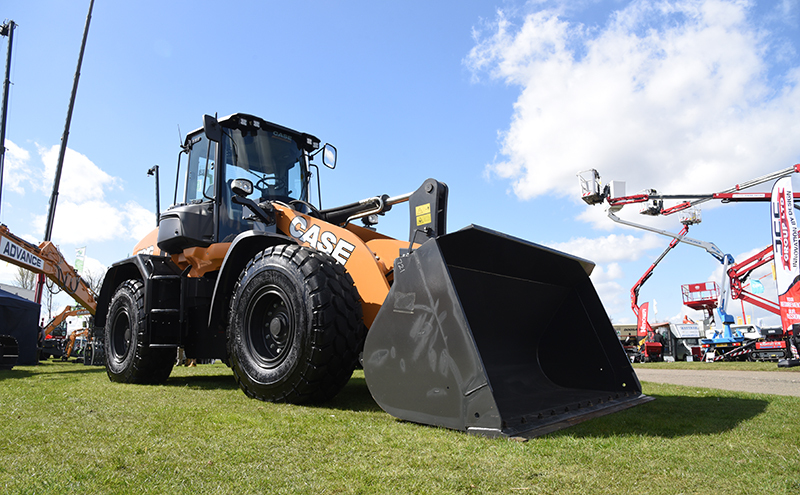 “We sell particularly high value products and they’re very much application-specific. 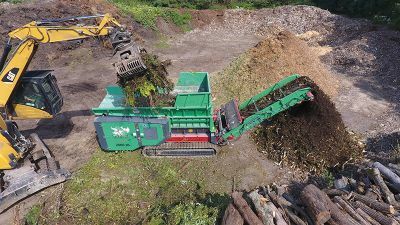 What the customer requires the end product to be defines what machine they’ll buy. 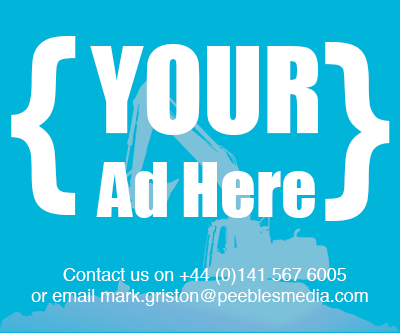 For us this is more about getting the brand established in Scotland. We’re going to be here to stay. 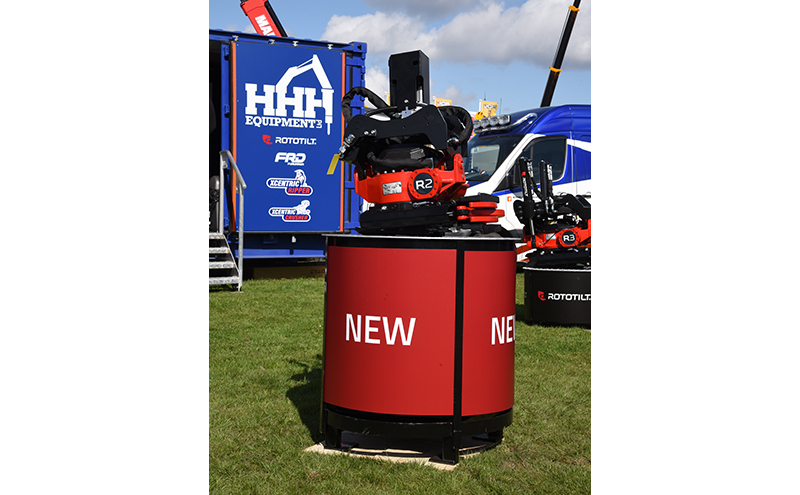 Light and power specialist Morris Site Machinery has launched six new products in the past six months, including the compact SL80 Pallet light, which has provided the market with a static eight-metre mast lighting tower. 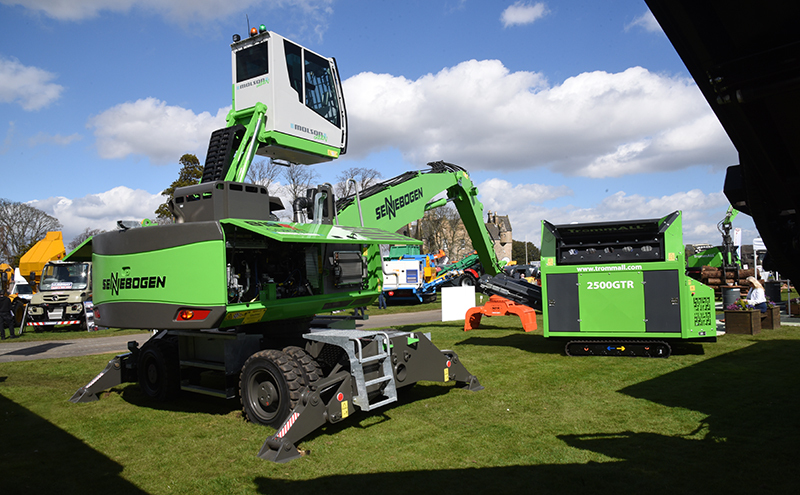 Sales manager Richard Denholm said, “The product has been designed for events and long-stay construction sites where they don’t want it to be mobile. It has 265 hours run-time.